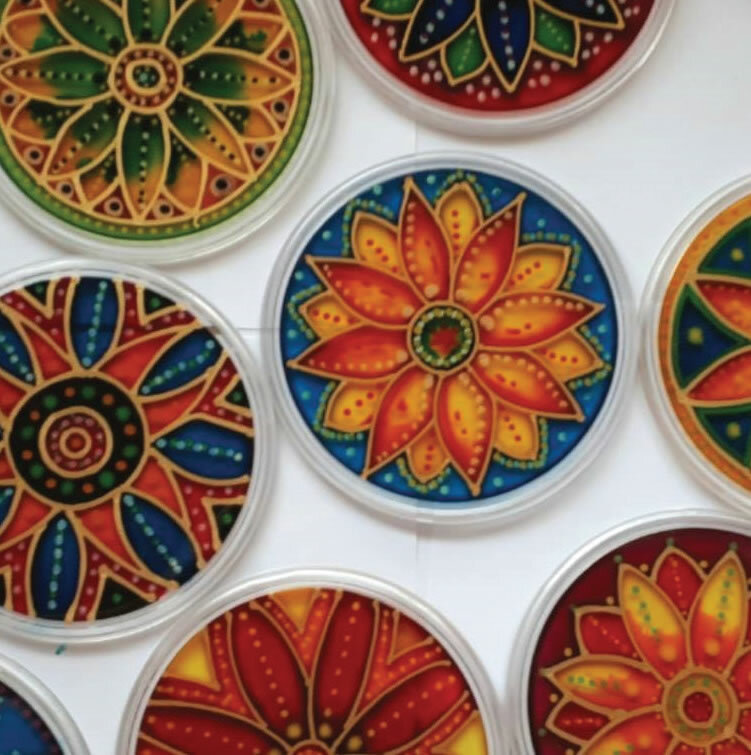 A fun workshop where you will learn a variety of techniques for decorating glass or acrylic. Using your own design, or one supplied by your tutor, learn how to apply a variety of painting techniques to create beautiful patterns and textures on your chosen items. These can be glasses, vases, mirrors, coasters, tea lights and much more. You will leave the workshop with at least one decorated item. Learn how to cut glass, foil and solder in this fun workshop. Make an item of your choice such as a glass bee, dragonfly, ladybird or maybe a light catcher, a moon or a heart. The possibilities are endless! 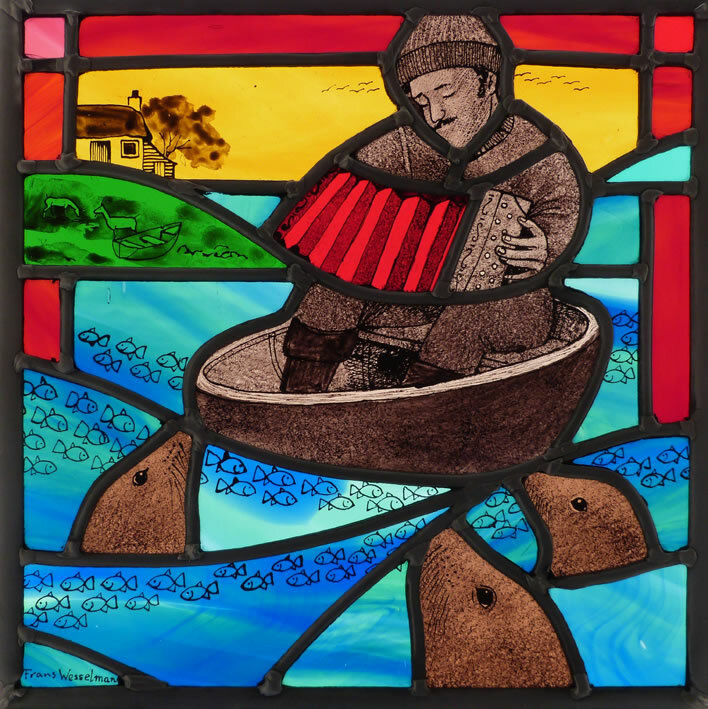 An exciting three day workshop with glass artist and printmaker, Frans Wesselman. 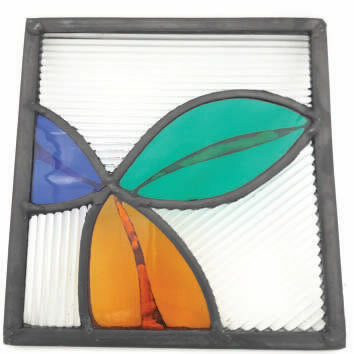 Design and make a painted and fired, stained glass panel. Frans will guide you through each process, from glass cutting, painting, leading and soldering to finishing your panel to a professional standard. No previous experience of working with glass is required but some skill in drawing/painting and design is helpful. Explore the decorative qualities of fused glass and copper. Experiment with copper sheet and wire to make up to three pieces, one of which will be framed in a black box frame. Bring along your own drawings and paintings to use as inspiration or take your inspiration from the garden at Westhope on the day. Your work will be fired and framed and will be ready to collect at a later date. Do you want to learn about working with glass? 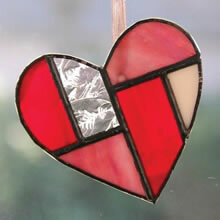 Maybe you have coloured glass off cuts that you don't know what to do with. 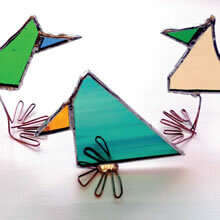 This fun half day workshop will show you how to turn those small pieces of glass into quirky birds using copper foil, solder and copper wire to add details such as legs and tail feathers. An introduction to the skills behind the craft of church windows. 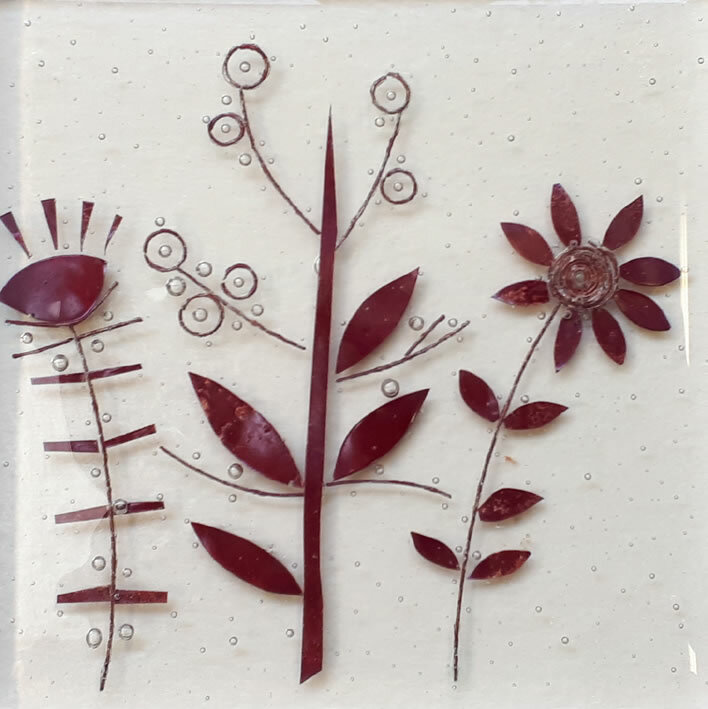 Have a fast but fun filled day learning how to use coloured glass, lead cames, solder and leaded light cement to create your own wonderful small panel to take home. 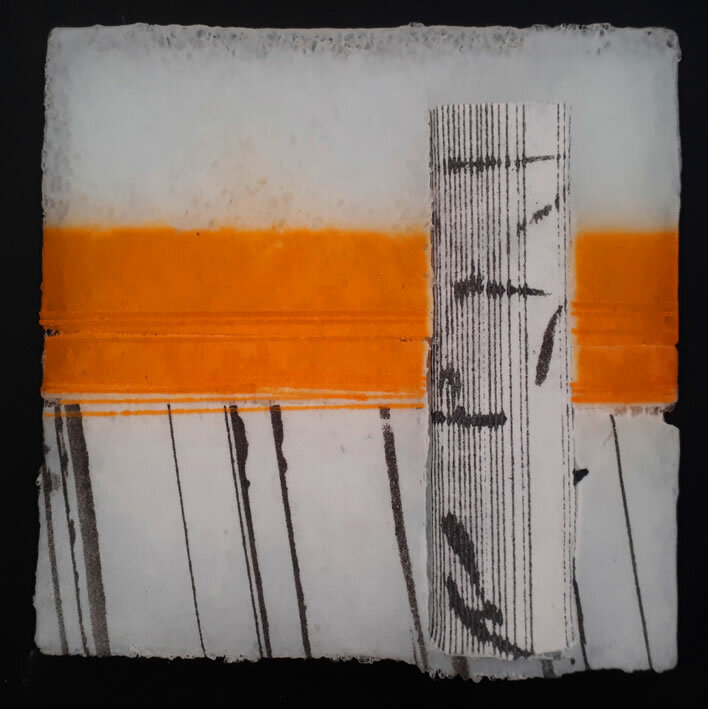 Inspired by traditional 'Pate de Verre',(meaning 'paste of glass'), fused glass methods, create a glass panel using a favourite place or scene as your starting point. Experiment with a variety of brushwork and drawing techniques and, using coloured glass powders and crushed frits, explore ways to create pattern and texture with transparent and opaque glass. Your work will need to be fired and will be ready to collect at a later date. 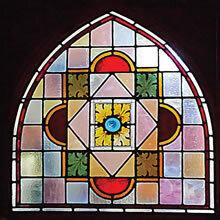 Design and make a beautiful arched topped stained glass panel using coloured glass, lead cames, solder and leaded light cement. Learn all the skills required to make a unique panel and take it home with you at the end of this two day course. Glass experience preferred.